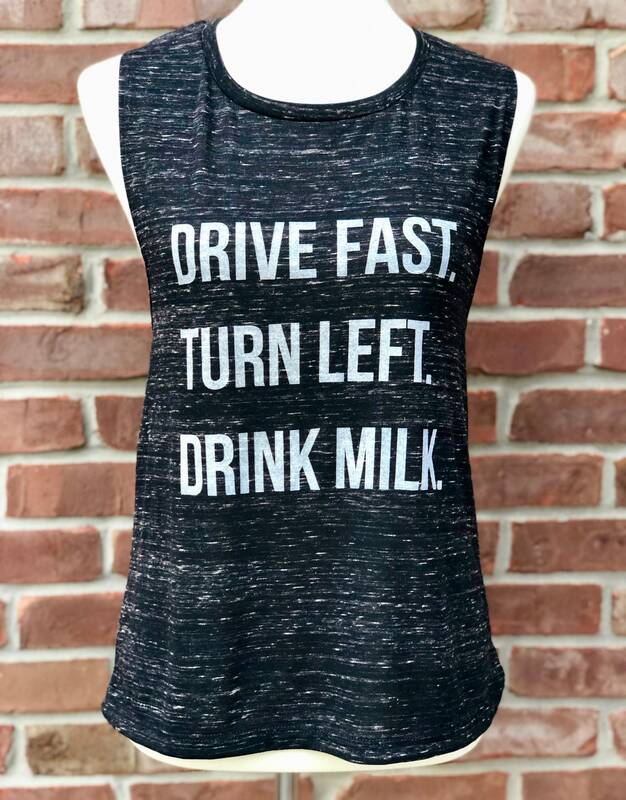 Drive fast, turn left, drink milk. 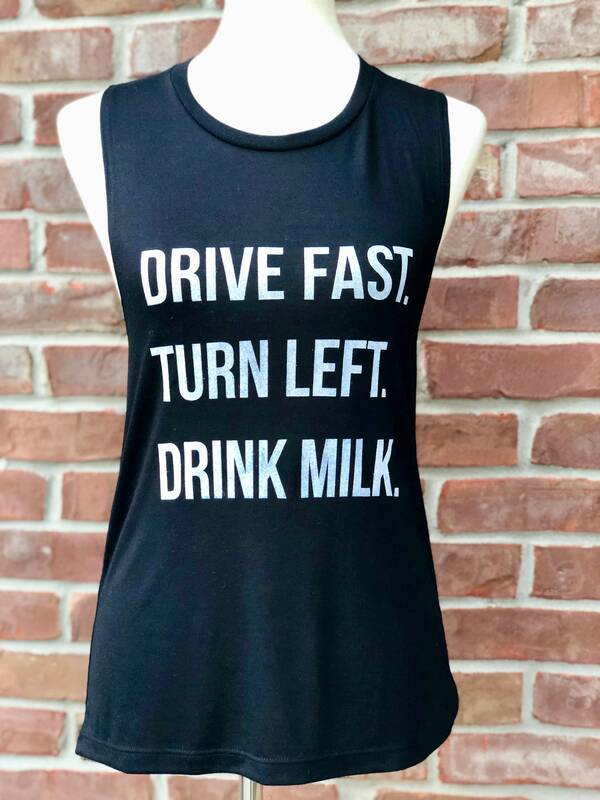 Race Day ladies' muscle tee. 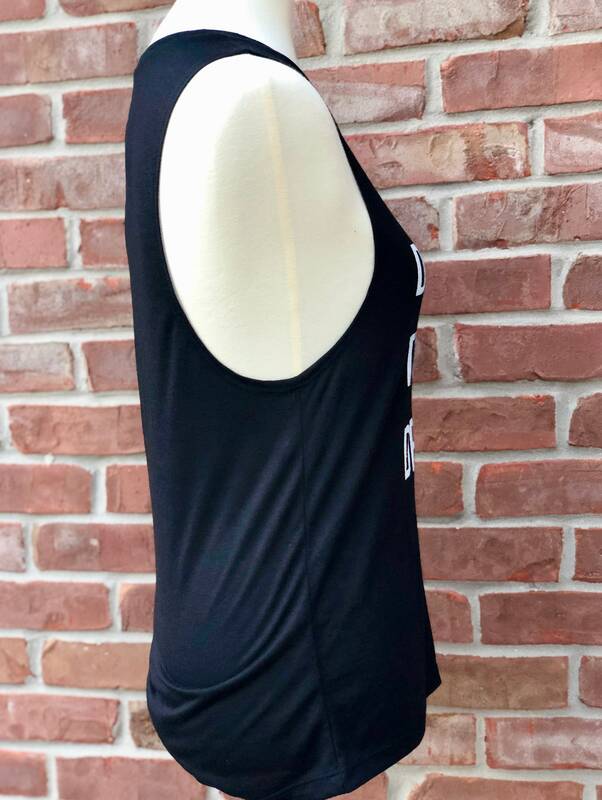 We manually screen print our original design in white ink on this Bella + Canvas muscle tee in either black or black marble (black with white). 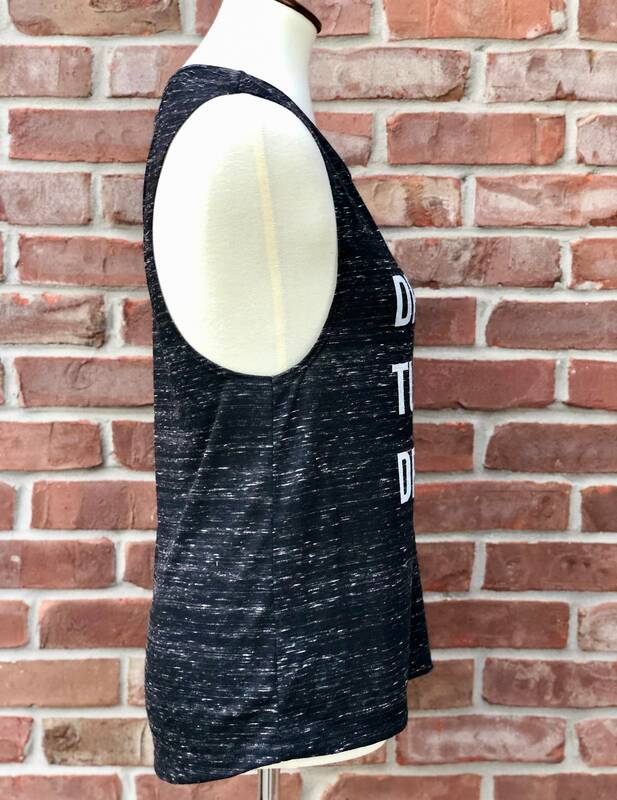 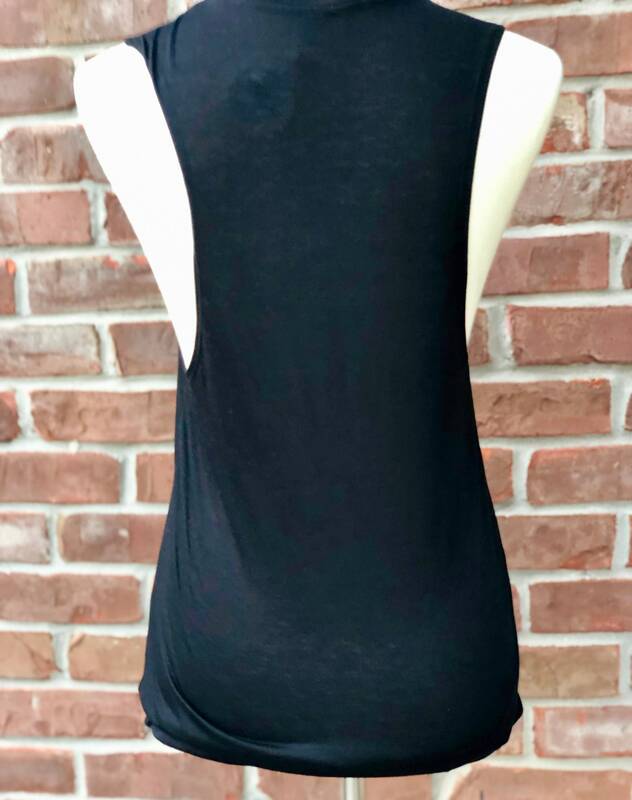 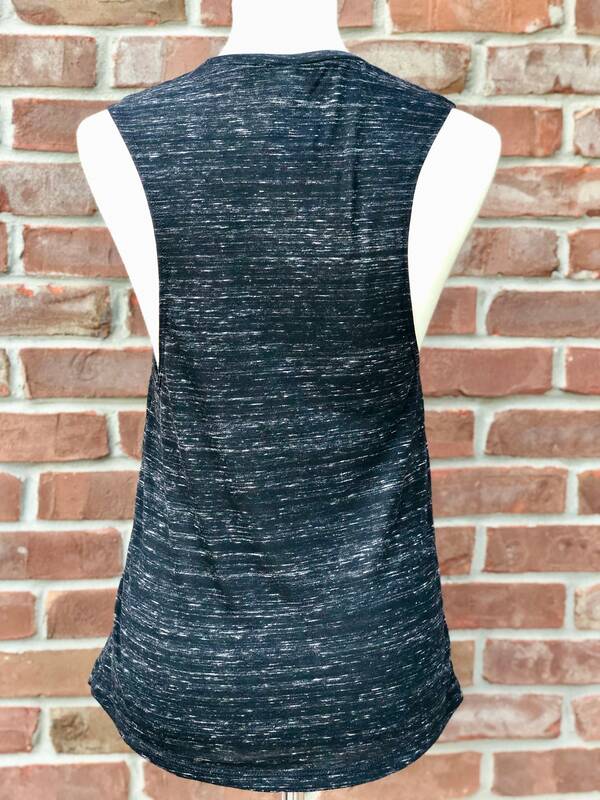 Please note this muscle tee is ladies' sizing! 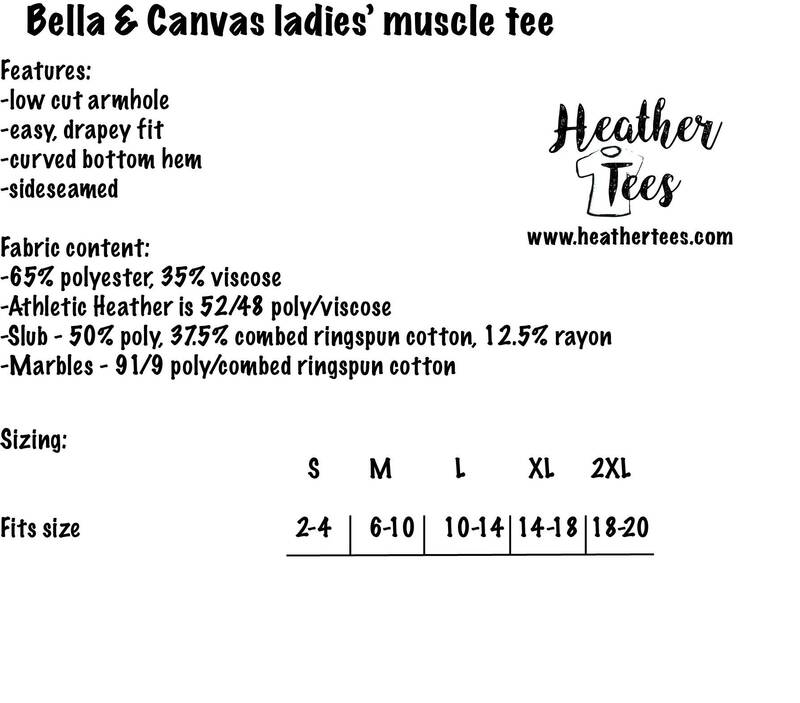 Fabric and sizing information provided in final photo.